When it’s time for a Florida vacation, book your stay here! 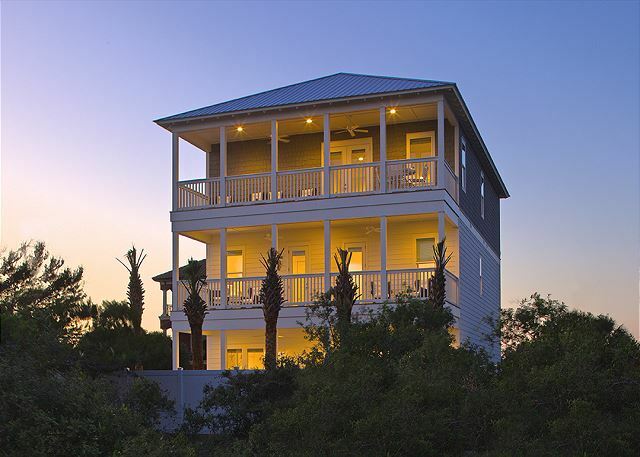 Your next Florida vacation rental is waiting for you to reserve and arrive. 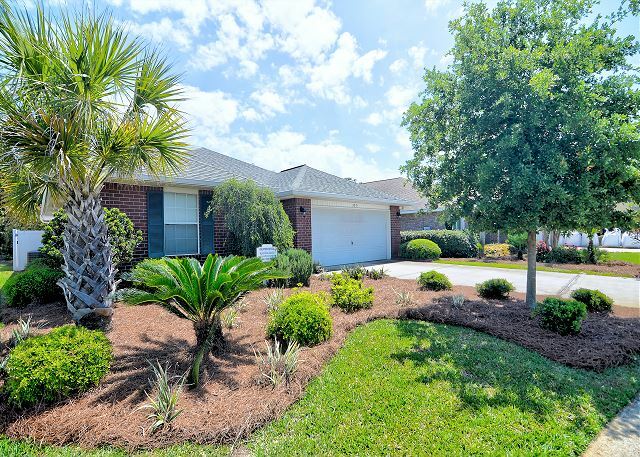 You’ll find a great rental for your vacation stay at Getaways In Florida. Why stay in a hotel/motel when for a few dollars more per night you can rent a fully furnished whole house or condo? We are a locally owned and operated travel company dedicated to helping visitors to the Sunshine State make their vacations here the best ever! Making a reservation at Getaways in Florida is secure, fast and easy. See a home you’d like to rent? Click to view the full Property Listing with an up-to-date Availability Calendar. Check out all the photos, amenities, and rate info and then you can book the property for your next Florida getaway. LIST YOUR RENTAL FOR A YEAR FOR FREE- Renew annually for $99. No additional service fees, traveler fees or commissions ever. Save hundreds of dollars paid to service fee based ad portals. Florida vacation home owners fill vacancies by listing here. 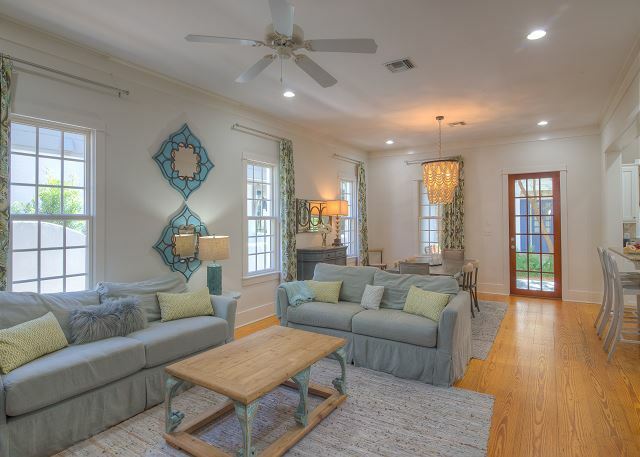 Luxury quiet rental on 30A~ Enjoy the entire house to yourself this summer! Close To Disney- Designer Furniture Package- Games Room- Steps to Clubhouse! UNIT 193. OPEN 4/6-13 NOW ONLY $1265 TOTAL! BOOK ONLINE AND SAVE! DUNE VILLAS 8B! OPEN 5/13-18 NOW $1301 TOTAL! GULF & POOL VIEWS! 3BR/2BA with Private Pool! Walk to the Beach! Upscale & nice! Sleeps 7! Audrey's Cottage - Newly Remodeled, New to Rental Market in Rosemary Beach! 4BR/2BA with Private Pool! Walk to the Beach! Very Nice! Visit the official State of Florida visitors website to view places to go and things to do. The Visani Restaurant and Comedy Zone in Port Charlotte is a full scale Italian Restaurant that offers live Comedy & Entertainment The Comedy Zone is the nation’s largest comedy club network. You will discover the most pleasant and relaxing way to travel in Florida is on the back roads. This website shows you everything you need to know about the roads less traveled.